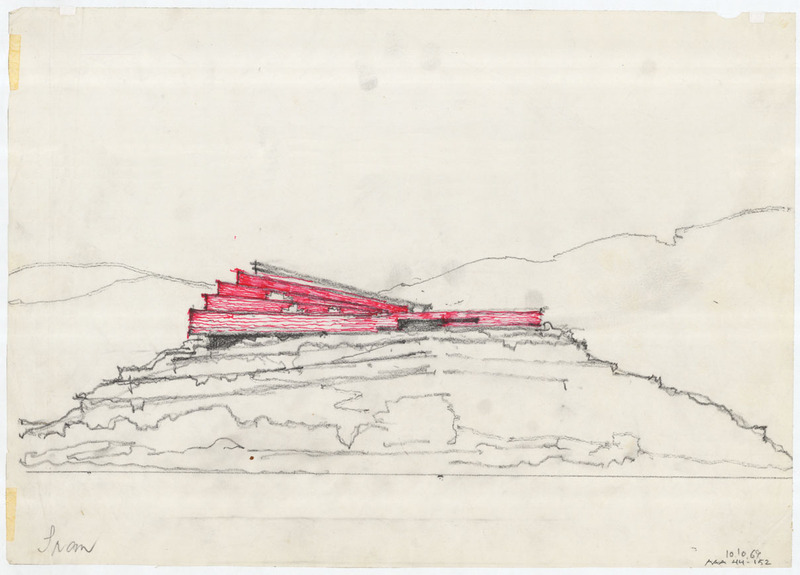 The Alvar Aalto Museum’s collections of drawings and photographs and the Artek drawings and documents are all in Jyväskylä. The archives are open to researchers. Catalogued building documentation is located in Jyväskylä too. Databases covering the collections are available for browsing in Jyväskylä. Orders for material from the collections can be met as paper copies or in electronic form. There will be an expert-service charge for any orders that require search work and for database reports. Visits to the archives must always be agreed in advance. Iran Museum of Modern Art, Shiraz.  Drawing: Alvar Aalto Museum. Fees for archive and expert services, museum visits and guided tours from 1.1.2019 onwards.